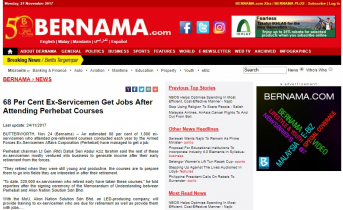 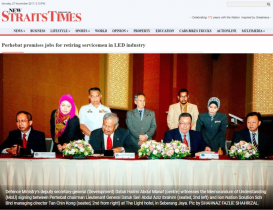 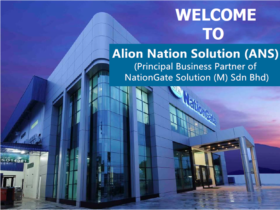 Alion Nation Solution Sdn Bhd was formerly known as Morumen Design Sdn Bhd ( established in May 2013 ) which positioned as Principal Business Partner of NationGate Solution (M) Sdn Bhd in LED Business Unit, functioning as Design & Development Partner developing new LED Lighting Products as well as acting as a Principal Marketing Liaison for Governmental, Industrial & Commercial – linked projects to enhance satisfied customer services, timely installation lights, visual effect simulation and after-sales services. 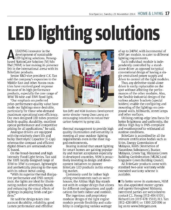 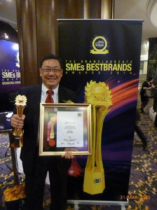 Armed with a very long and outstanding experiences in LED technology, Founder & Managing Director, Mr. CK Tan who is also the Sr. VP of NationGate Solution, has always been striving to provide the best solution for a rapid growing users of LED Lighting taking advantage of its many benefits which includes Global Customer’s Demand for Green Product. 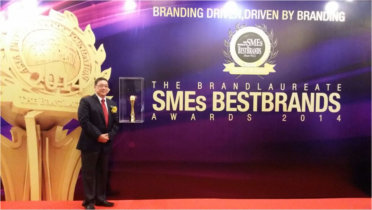 Encourage Team Work and People Empowerment to continuously Innovate and Improve our Product and Services to Better-Serve our Customers’ Needs and Response to Dynamic Global Changes. 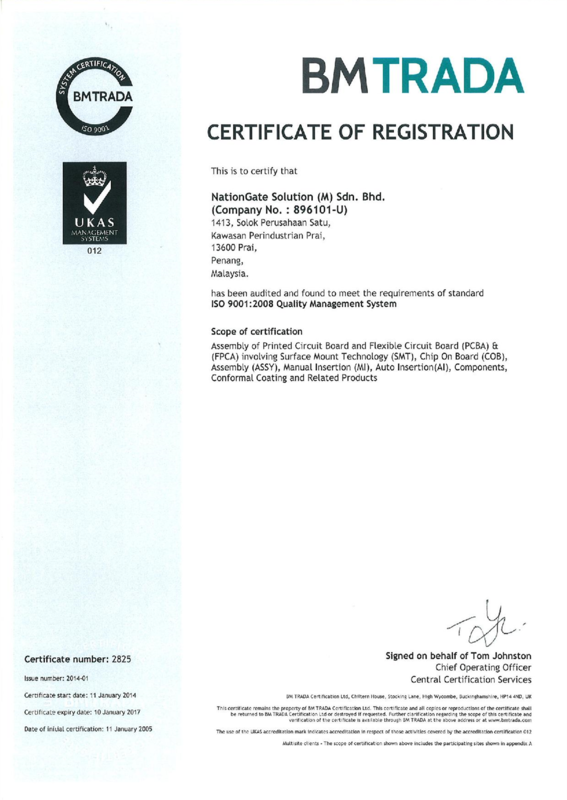 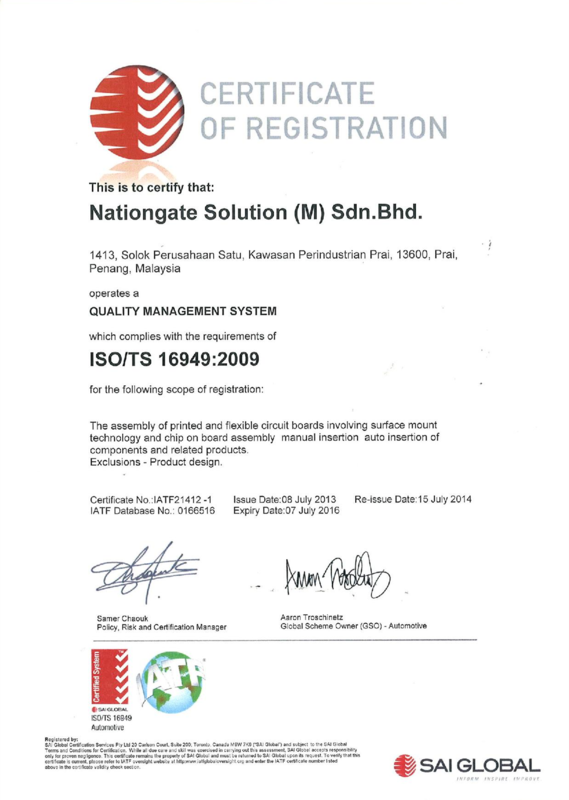 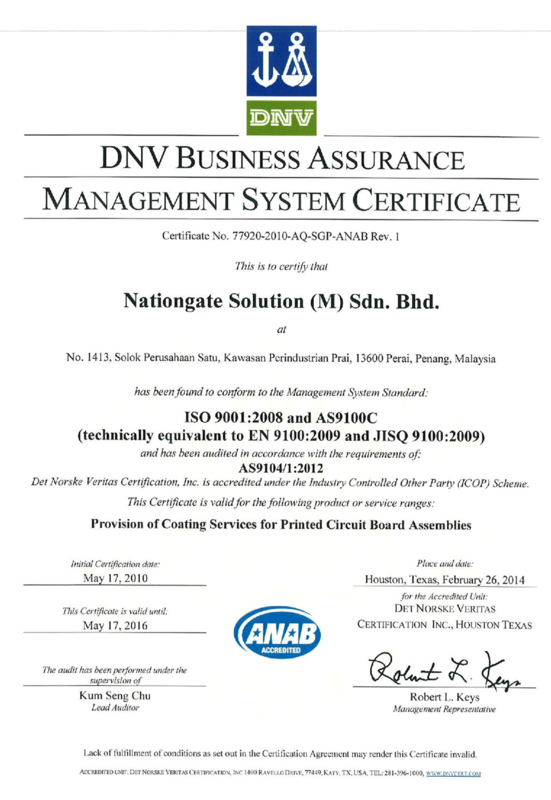 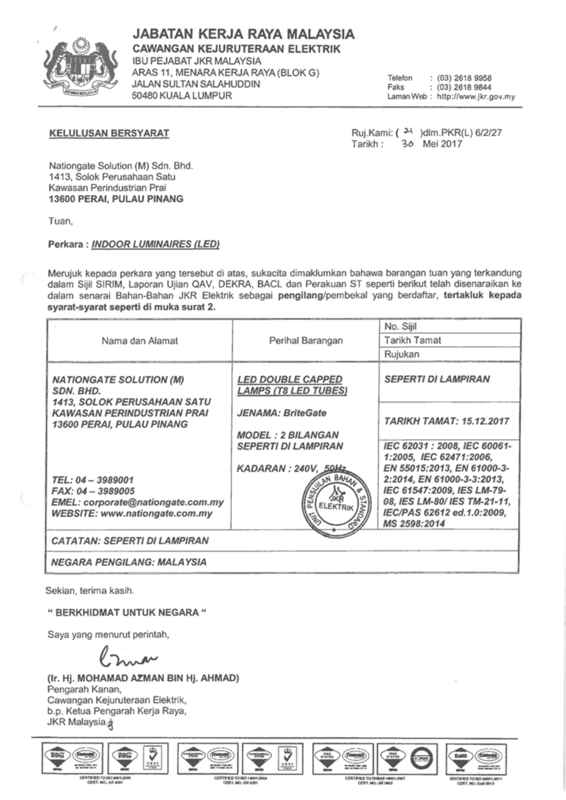 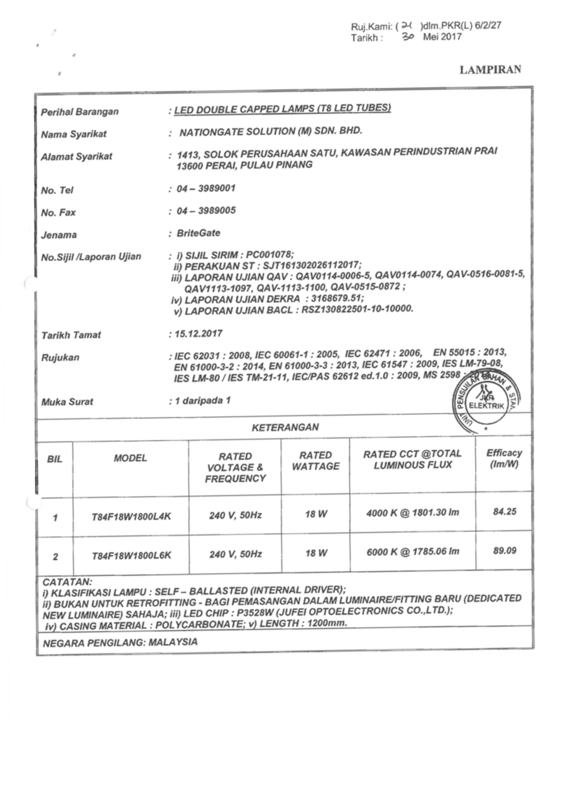 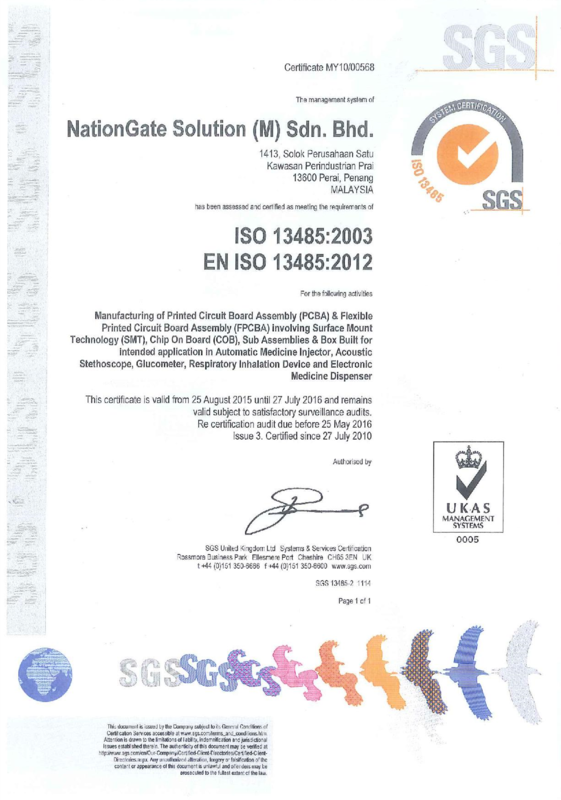 Alion Nation Solution leverage on NationGate’s attributues and the company is certified by ISO9001-2008, ISO14001-2004, AS9100:2004, ISO13485:2003. 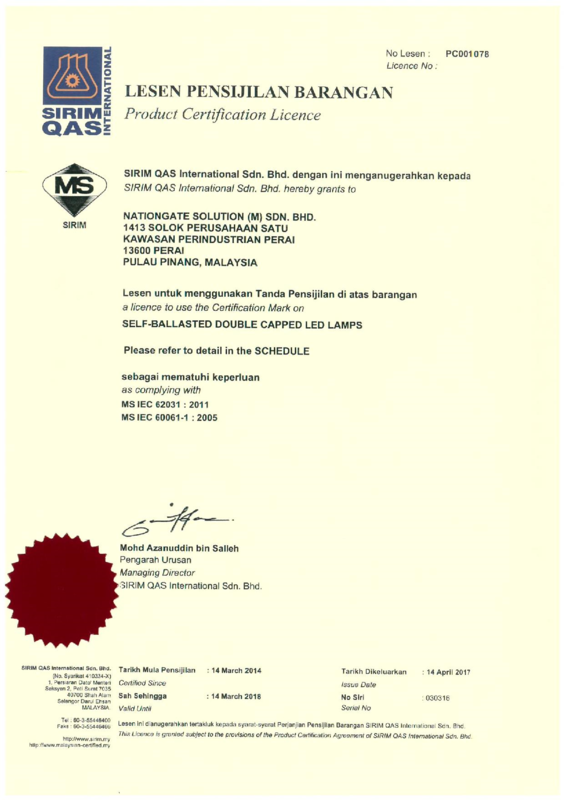 As a trusted brand, Britegate is accredited by SIRIM, Energy Commission of Malaysia, Restriction of Hazardous Substances (RoHS), Buatan Malaysia approval, Green Tag, Industrial Partner of Malaysia Green Building Confederation (MGBC), Singapore Green Building Council and JKR. 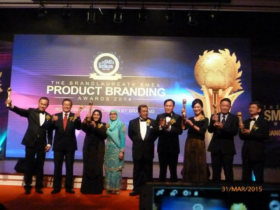 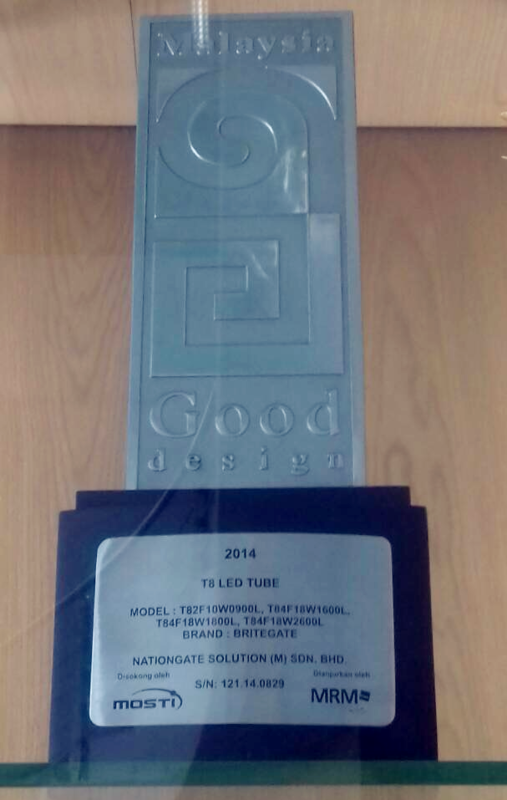 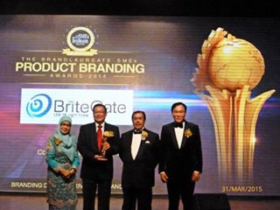 In year 2014, BriteGate was awarded The BrandLaureate SME’s Best Brands Award 2014 in Product Branding, Best Brand in Consumer – LED Solution. 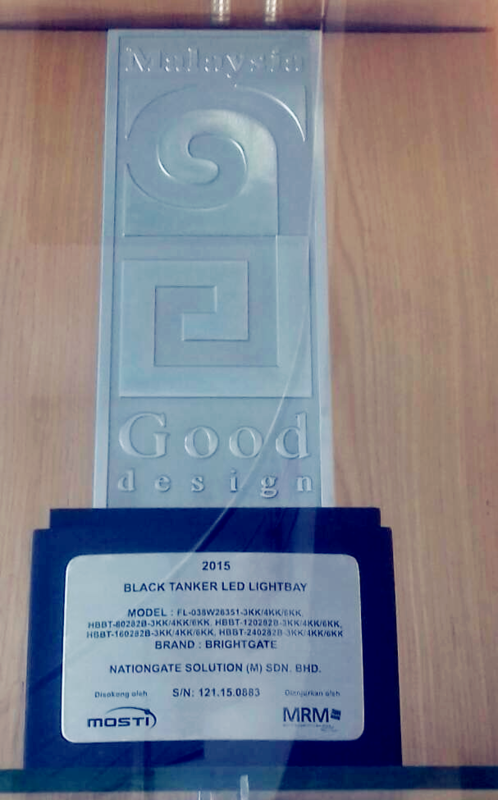 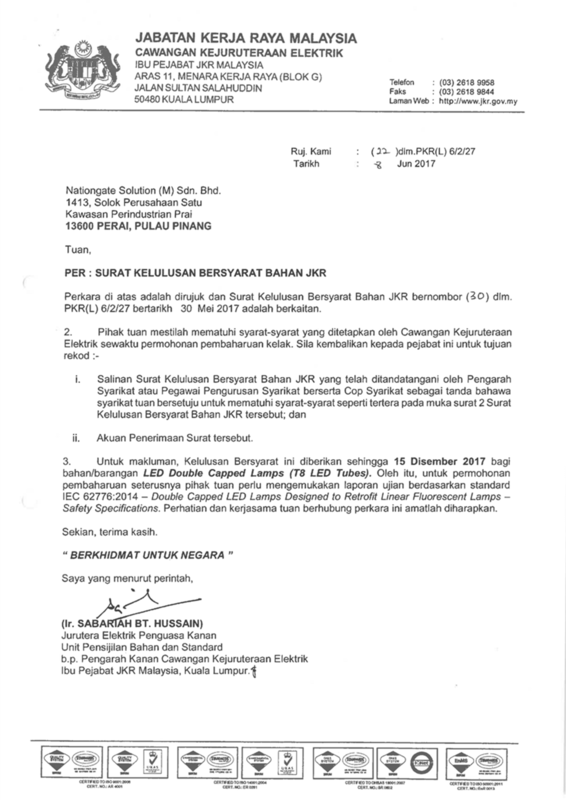 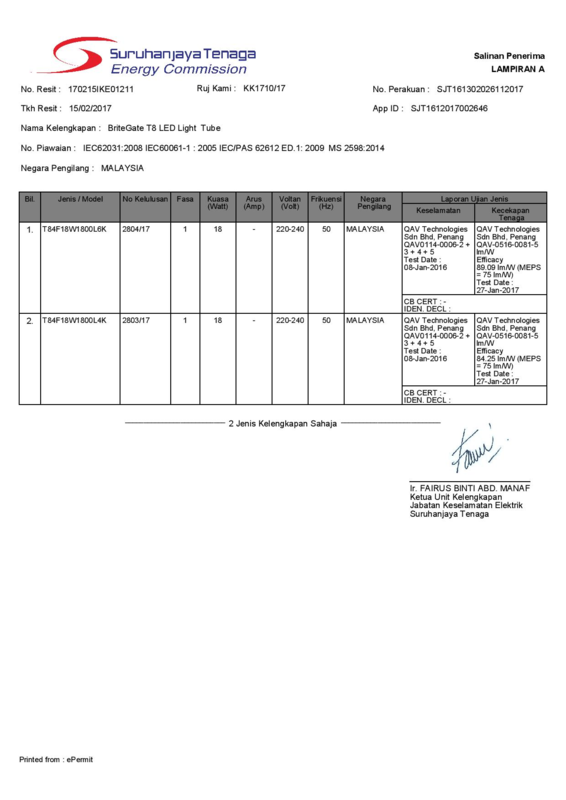 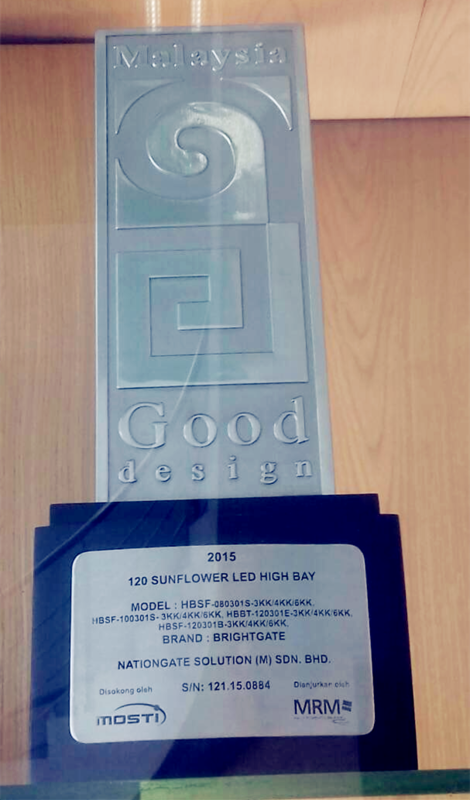 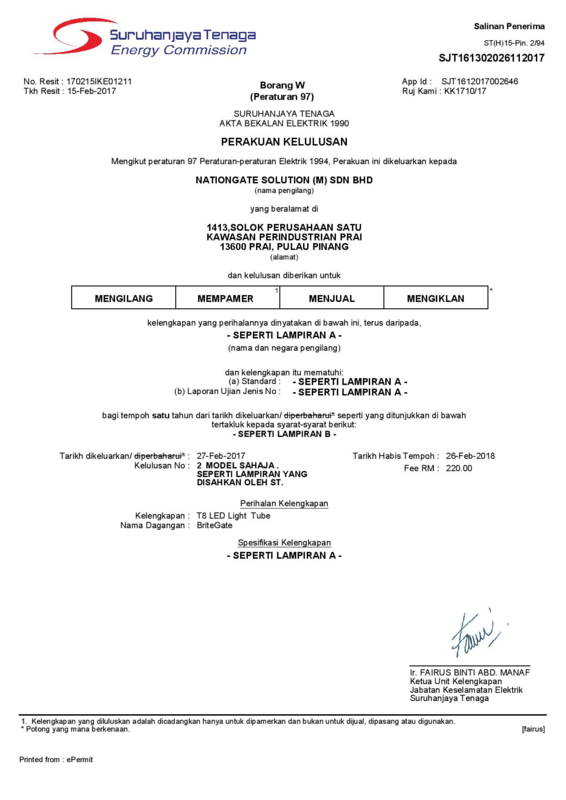 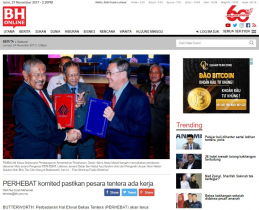 Malaysia Good Design Mark 2014 under category of architecture and environment by Malaysia Design Council under Ministry of Science, Technology and Innovation (MOSTI).